Last month, I conducted a webinar on ROI from CRM in partnership with Modern Distribution Management (available on-demand here). Among the questions I received: “What tips do you have for bringing the executive team on board after purchase?” I provided a short answer during the webinar, but I’d like to expand on it for the benefit of anyone else struggling to obtain support for their CRM technology initiative. First, after the purchase isn’t the time to get the executive team on board. A representative from the executive team should be included in the CRM evaluation process, contributing top-level goals and insight into the company vision to the conversation. When executives are involved in selection, they will feel invested from day one and will have a better understanding of CRM’s potential to help the company achieve its goals. Without this initial buy-in, your CRM project will be off to a slow start. But it has to go beyond the initial buy-in. The team has to see that CRM will be a part of the culture and strategy of the business going forward; senior management should be engaged at every step of the process, making sure the project stays on course. 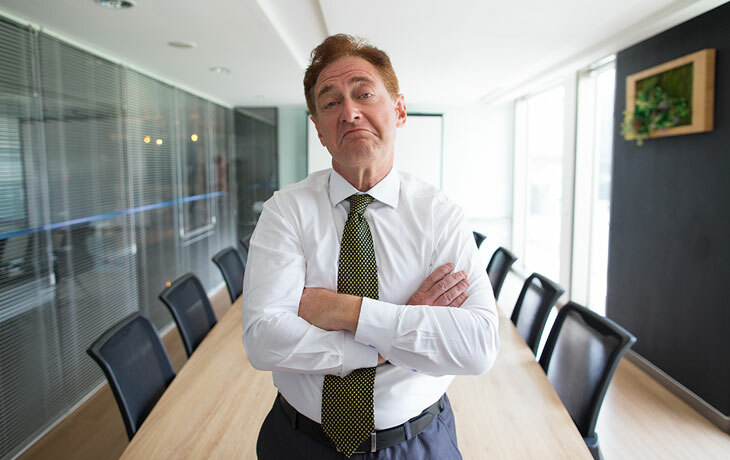 In fact, lack of top management support is one of the top 10 reasons I’ve found that CRM fails. There are several benefits that – on their own – can justify an investment in CRM to the management team. One is the improvement in your quote hit rate that you can expect from being able, for example, to send automated quote follow-up emails to customers. Another is the decrease in customer turnover and training requirements that may result from more easily passing knowledge from lost employees to new hires. (For more CRM benefits to present to your executive team, see Why CRM is a Revenue Generator – Not a Cost.) CRM licensing costs have come down quite a bit in recent years, so it’s easier than ever before the justify the cost of a new CRM. The executive-approval stage is also a critical time to set reasonable expectations around the full cost of ownership of a CRM (see How CRM is Like an Iceberg) and that CRM isn’t a one-and-done project (see Take Your Time: The Value of a Phased Approach to CRM). If you fail to set these expectations, executives may become disillusioned when CRM doesn’t deliver immediate returns. Once you’ve begun to roll out your new system, identify success stories and continually share them with the C-level team (and the rest of your stakeholder group). 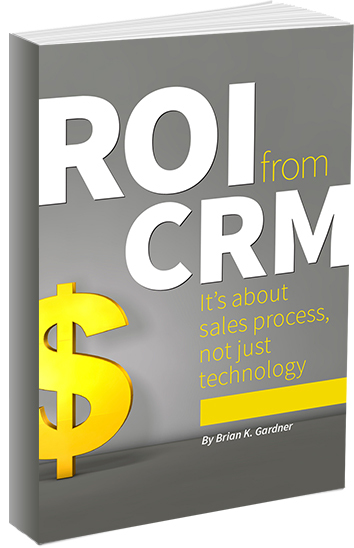 I offer more tips on expectation setting and gaining buy-in from stakeholders in my book ROI From CRM. Order your copy from publisher Modern Distribution Management today.